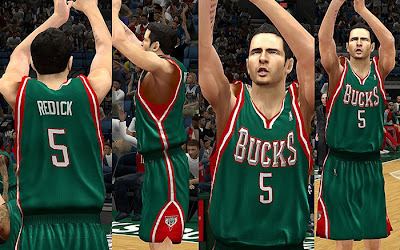 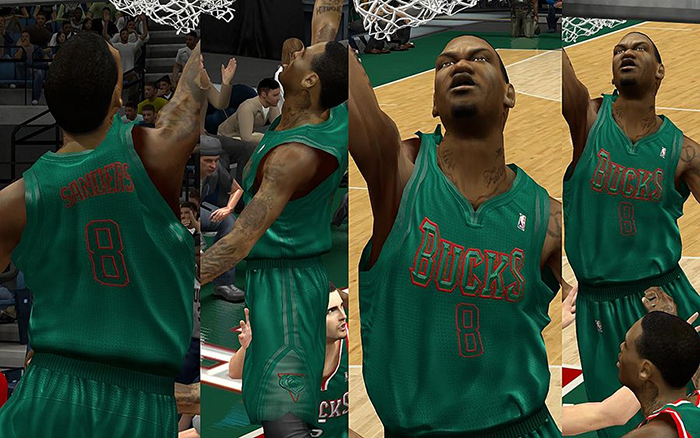 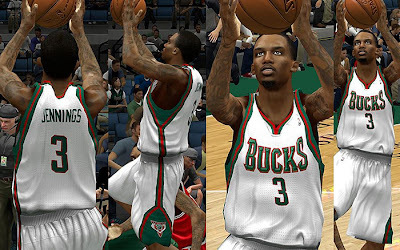 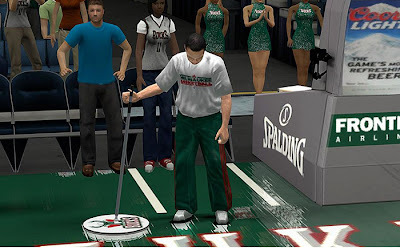 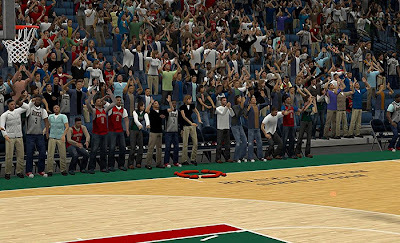 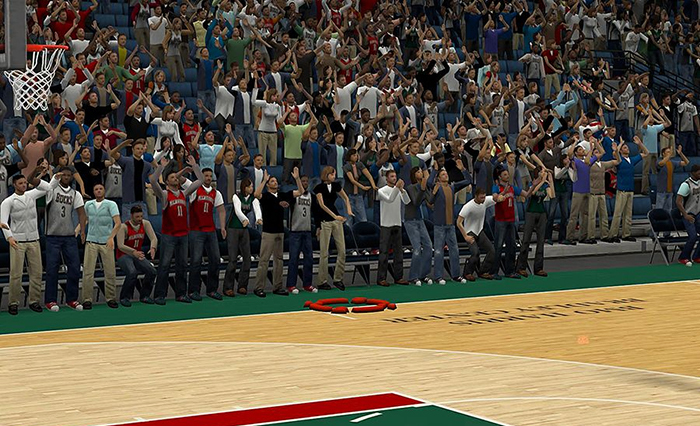 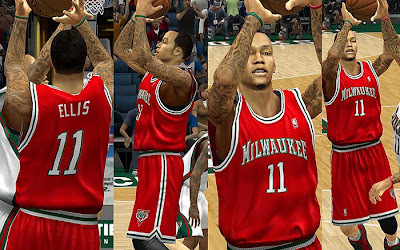 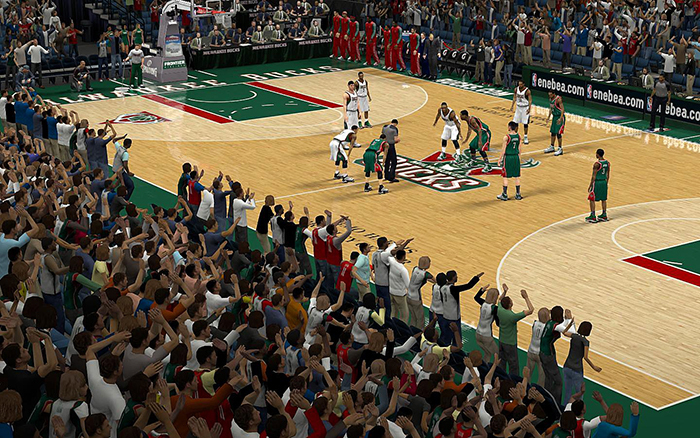 Description: This NBA 2K13 patch updates the home, away, alternate, and warm-up uniforms of the Milwaukee Bucks. 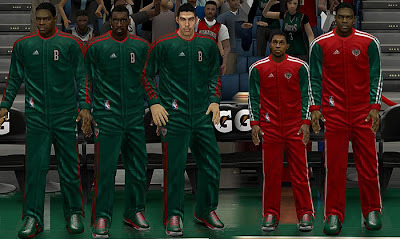 It also includes crowd fix and a fictional big color / x-mas jersey. 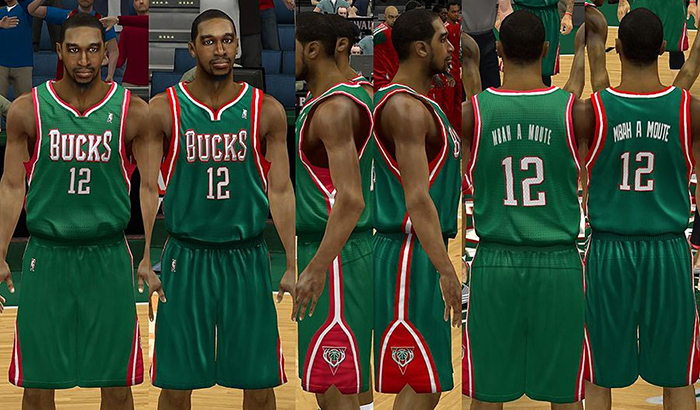 - Includes home (white), away (green), alternate (red) and winter court jersey. 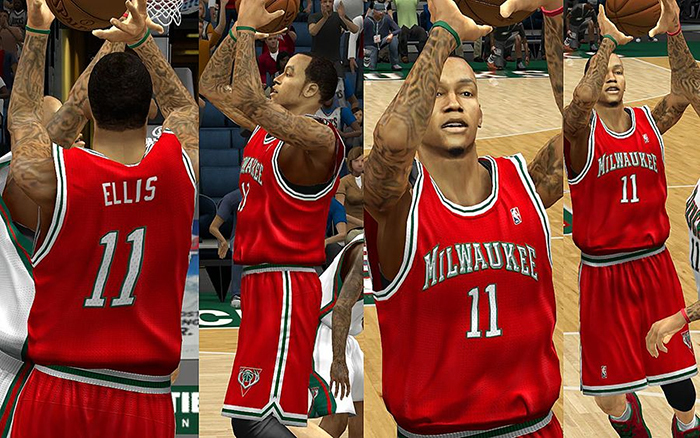 - Fixed the jersey size, texture, colour and placement. Note: Rename the Christmas jersey (r5a001.iff) in order to use it in the game.